Applied Construction Solutions (ACS) offers quality construction services to all sectors of the oil, gas, utility, midstream, and energy industries. With decades of experience, our team offers unmatched services for Gas Plant Construction, Industrial Plant Services, Pipeline Services, and Millwright Services. With Applied Construction Solutions, our team is dedicated to excellence on every project. We have the right people, with the right experience assigned to every project to ensure we not only meet, but exceed expectations on every project. Applied Construction Solutions has unparalleled experience in the Northeast natural gas markets including transmission, midstream and gathering. The team at ACS is dedicated to meeting the demands of today’s energy environment. 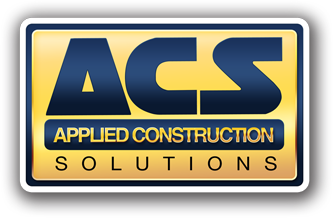 Applied Construction Solutions (ACS) is looking to add dedicated, hardworking individuals to our growing team. Our team offers a number of quality positions from welders, pipe fitters and operators, to project managers, supervisors, and laborers. Click here to visit our hiring center!